The College Aerobics team is a fantastic extra-curricular activity to be involved in. The year starts off with try-outs where students are taught the beginning choreography of the routine. Over a series of auditions students are selected and invited to represent the College in the Aerobics team. 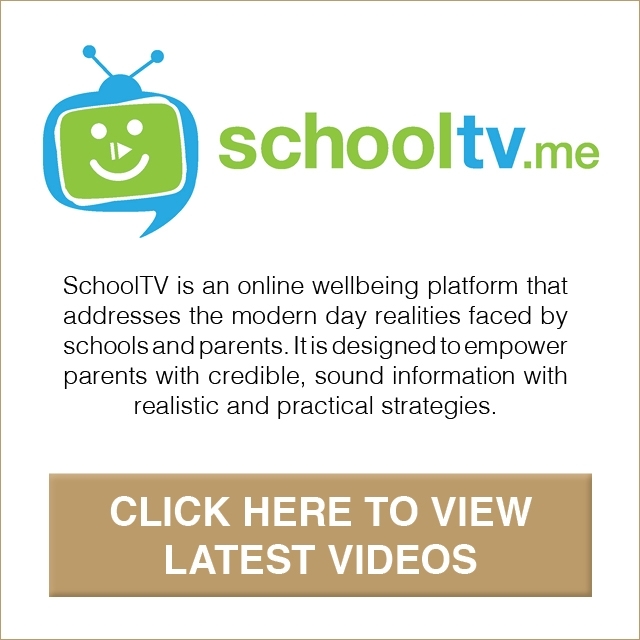 The team rehearses a number of hours each week both during the school day and before and after school hours. 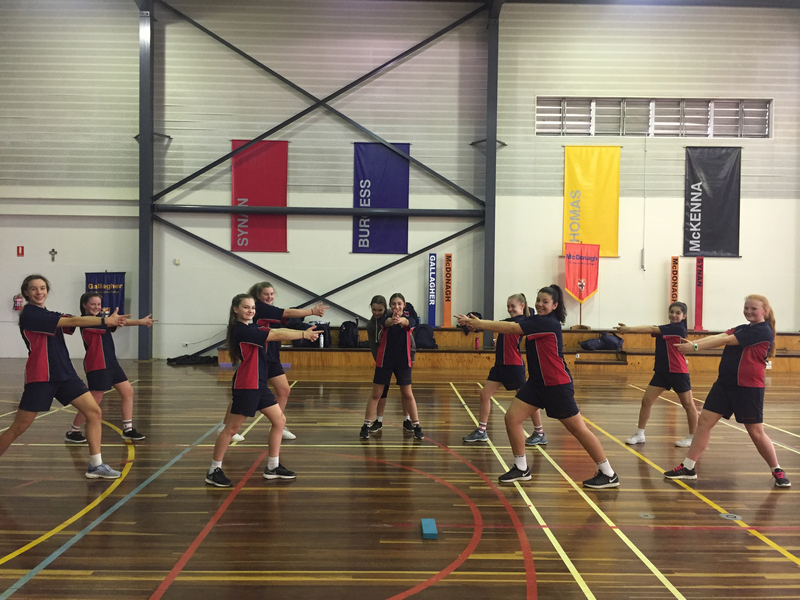 The team train in Term 1 through to the end of Term 2 as they prepare for the National School Aerobics competition held in Geelong in May. The dedicated members of the team love the strong team work and new friendships that are formed over this time. The hard work the teams have put in in the past has certainly paid off with very pleasing results placing in the top 10 of the State on many occasions. If you are interested in dance and fitness and enjoy working in a team, then Aerobics could be perfect for you!